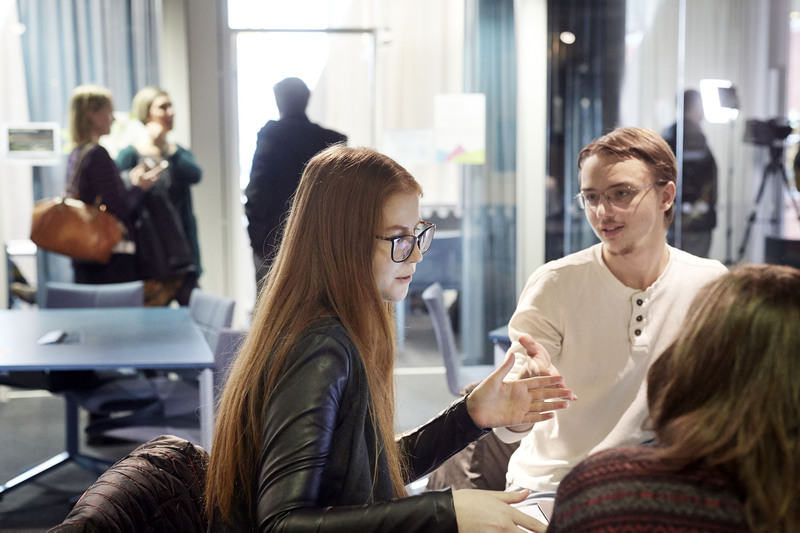 Dear students, new and old – welcome to our second semester in Kuggen! December 1st 2016 we moved into Kuggen from Patricia, and changed lots about what we do, how we do it, and all because of you, the users. We are in a one year long project to develop the Kuggen Learning Common, and what we want to and can do with this place. Besides using our own competence and our colleague’s experiences from near and far, the most important part is including you, because you are the reason we are here. 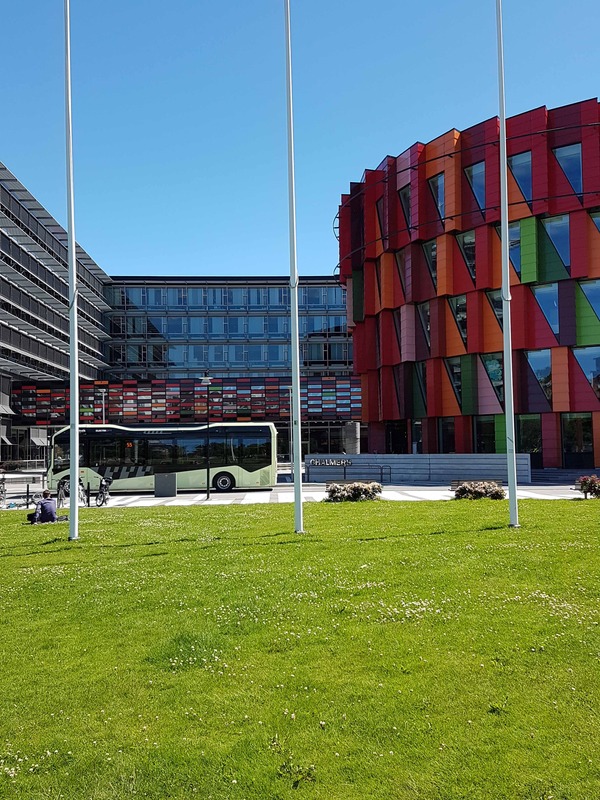 For background to the project, you can read our other blogposts about Kuggen (in Swedish) here. 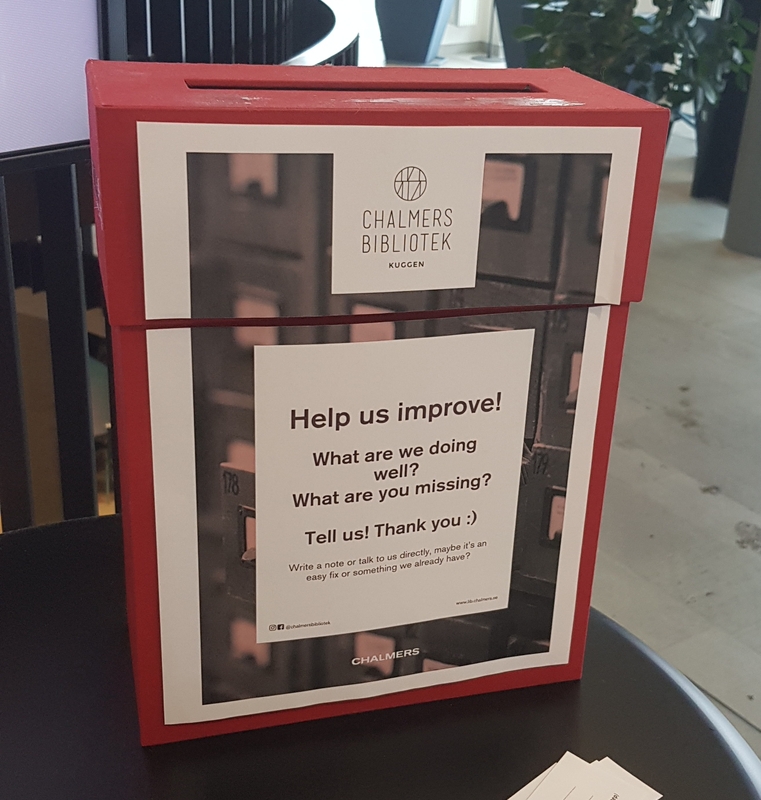 You might have had us librarians walk up to you to ask you questions, or you might have filled in the group study room forms, or you are one of the many who has left a note in our red suggestion box. To all of you, thank you! We read everything, take everything into consideration. We cannot do everything, due to different reasons, and some things take time. Below we mention some of the reasons, but more importantly, things we have done on request by you. As major coffee enthusiasts ourselves, we know the importance of this heavenly drink. Fortunately, there are several places around us that can help you with this! During office hours, you can find coffee both at Kokboken and at L’s kitchen, and after hours at Pressbyrån (one which is open until 20:30 on weekdays). Since you and we both like our new furniture so much, we advise our users to take their lunch outside of our facilities. If you’re looking for a place to warm and eat your own food, there are three student kitchens in Jupiter. That was a temporary solution, and since March we now have a printer from this millennia! This printer includes, on your request, A3-printing, color printing option, double-sided printing, scanning to email, and we’re working on getting it to copy as well. 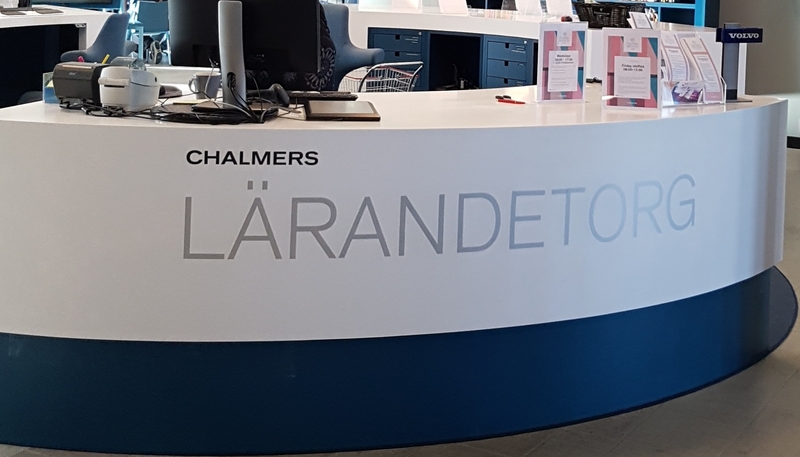 Our current opening hours are weekdays 8:00-17:00, and “meröppet” (extended opening hours) with Chalmers keycard/student union card until 22:00. Kuggen is staffed 8:00-17:00. This is one of the most asked for development areas, to either keep open during weekends or even 24/7. We can tell you right away that we will not in the near future keep open 24/7. But we are looking at weekends now, and with the spring semester in the books we can evaluate it. There are also additional costs with extending the opening hours, even without staff. The things that are not coming back as they were. With about ten different computer labs in Jupiter-building, we decided to use our space for more flexible workspaces. If you have a laptop, you can connect to one of your screen-tables, on the entrance floor and in our group study rooms. The books are still here, only in stacks or at the Main Library. Request and you shall receive! Remember, few things in life comes instantly, the same with books. Be proactive! We are working on showcasing books and theses, and will try this during the autumn. More or less silent areas are requested by you, and we understand that it is important. It is not easy to close of parts of our facilities, also since we share the house with other organizations. We also want to promote meetings between people, so this is a livelier place than most traditional libraries. A complete silent reading room is available at the Main Library. If you want earplugs you can get those from the library reference desk. – A wall clock is on our to-buy-list, and will soon be on a Kuggen wall near you. – Adapters of various sorts, soon including the new USB-C, can be borrowed from the library reference desk. – The lightning arrangements both on 2nd and bottom floor are under investigation, after your feedback. Nu till midsommar stänger Arkitekturbiblioteket, som för tillfället huserar i Väg- och Vattenbyggnaden, för terminen. Detta innebär även slutet för Arkitekturbiblioteket i sin nuvarande form och början på en ny fas i bibliotekets historia: förvandlingen till Arkitektur- och Samhällsbyggnadsbiblioteket. Vi i personalen förbereder oss nu inför flytten till Samhällsbyggnadshuset som sker i augusti. 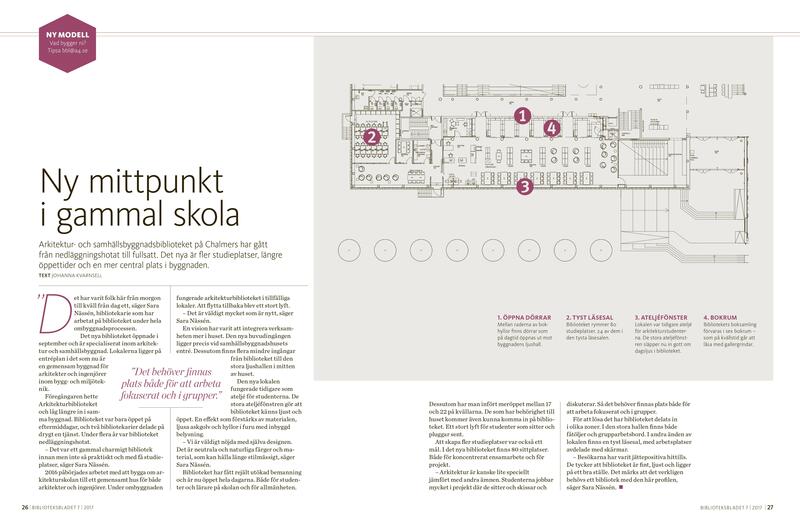 Projekt Samhällsbyggnad innebär en sammanslagning av institutionerna Arkitektur och Bygg & Miljö till den gemensamma institutionen för Arkitektur och samhällsbyggnadsteknik/Architecture and Civil Engineering (ACE). Projektgruppen som kommer att arbeta i biblioteket under det kommande läsåret fick chansen att ta en titt på bygget för några veckor sedan. Bortom byggställningar och byggdamm kan man ana hur ett fantastiskt ljust och vackert bibliotek växer fram. Inspirationsbild. Något i den här stilen hoppas vi på! (Bild: White arkitekter). Arkitekturbiblioteket önskar er alla en fin sommar. Vi ser fram emot att välkomna gamla och nya besökare i Arkitektur- och Samhällsbyggnadsbiblioteket till hösten!